Russia’s biggest airline Aeroflot has issued the first flight ticket for the special price of 5 rubles ($0.09), available to Russian residents traveling to see their national team play at this summer’s FIFA World Cup 2018. Aeroflot’s ‘Fan tariff’ allows a Russian resident in possession of a ticket for a Russia match to pay just 5 rubles for one leg of an internal flight during the World Cup. The first ticket went to a thrifty passenger who booked a return flight from his hometown of Novosibirsk to Moscow for just 10 rubles ($0.18). The Fan tariff gives fans from all corners of the world’s largest country the opportunity to travel to Moscow, St. Petersburg and Samara to watch each of Russia’s Group A games at the World Cup. That includes the opening game versus Saudi Arabia on June 14th at Luzhniki Stadium in the Russian capital, plus any cities they may travel to should the team advance further. Russian President Vladimir Putin had earlier endorsed the action in a meeting with Aeroflot Chief Executive Vitaly Saveliev in December, in which Saveliev explained the company wanted to ‘high-five’ fans. “We will not carry football fans for free, but [we will do it] for 5 rubles,” Saveliev said during the meeting. “We want to give a ‘high five’ to all the Russian fans who will visit the matches of the national team. We will transport all Russian fans visiting the World Cup games to any host city in accordance with our flight schedule. 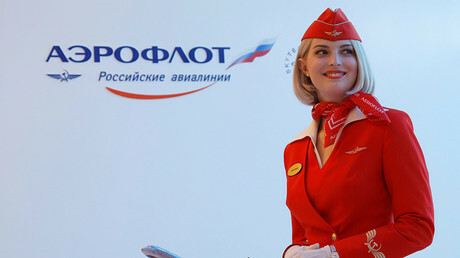 The price for a one-way ticket will amount to just 5 rubles including taxes and fuel surcharge. In order to avoid fuss, we will start selling tickets three days before the scheduled matches,” he added. 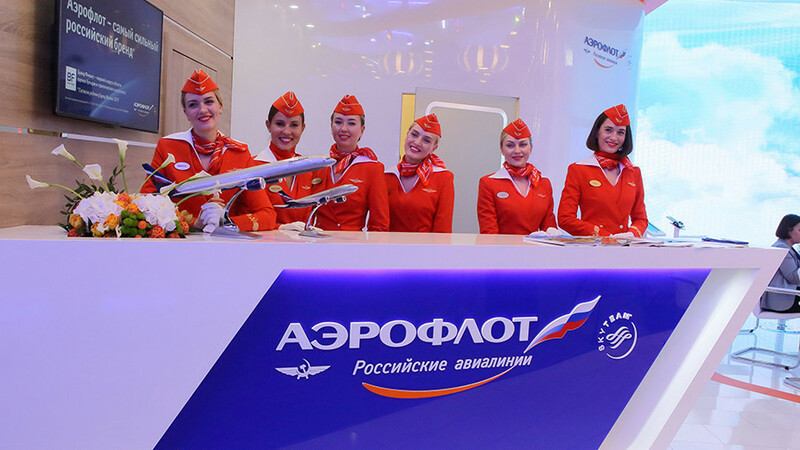 Aeroflot was voted the World’s Leading Aviation Brand 2017 at the annual World Travel Awards in Phu Quoc, Vietnam. The company is also a major sponsor of English Premier League club Manchester United.